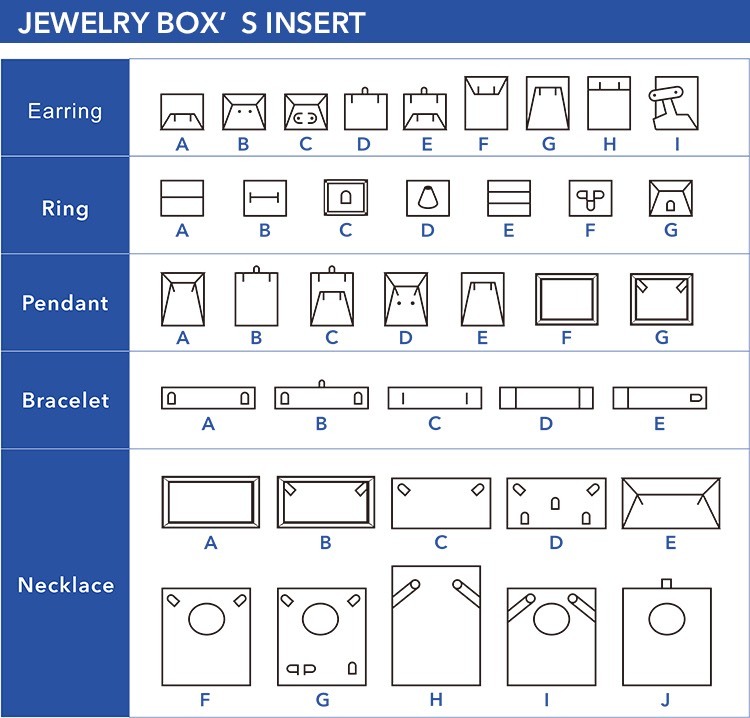 Beautiful and fashion watch box,It looks a very simple look, but it's not easy to make, it has to be done through 8 processes. 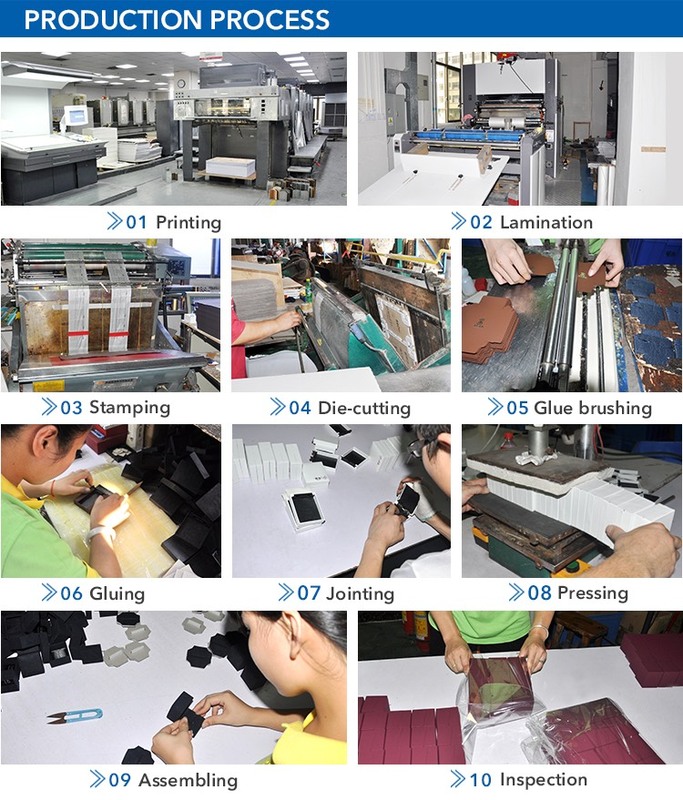 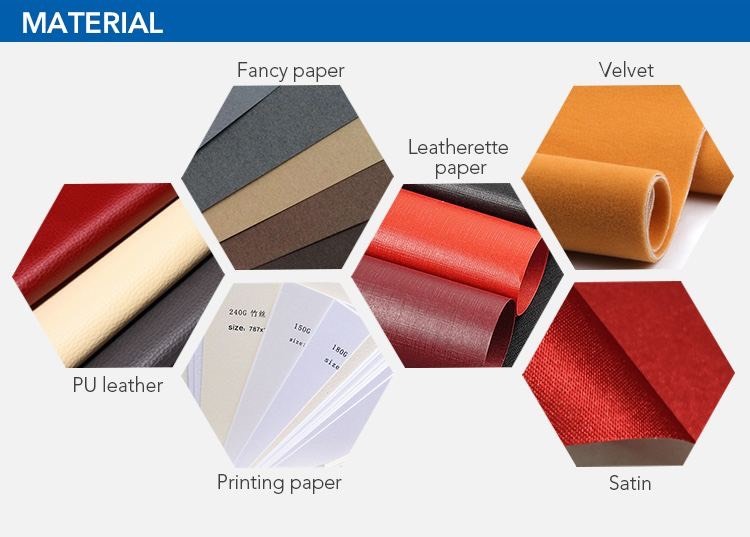 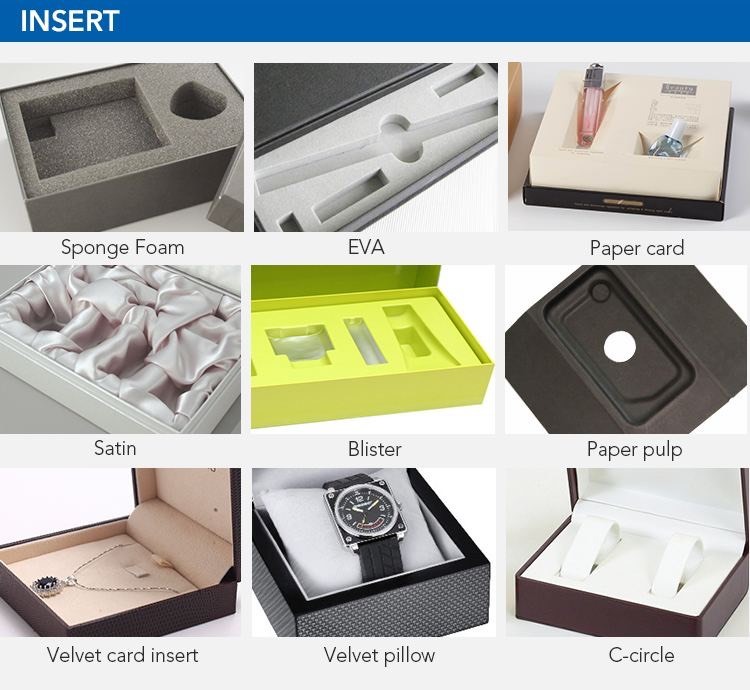 These materials can be used as surface of the fashion watch box. 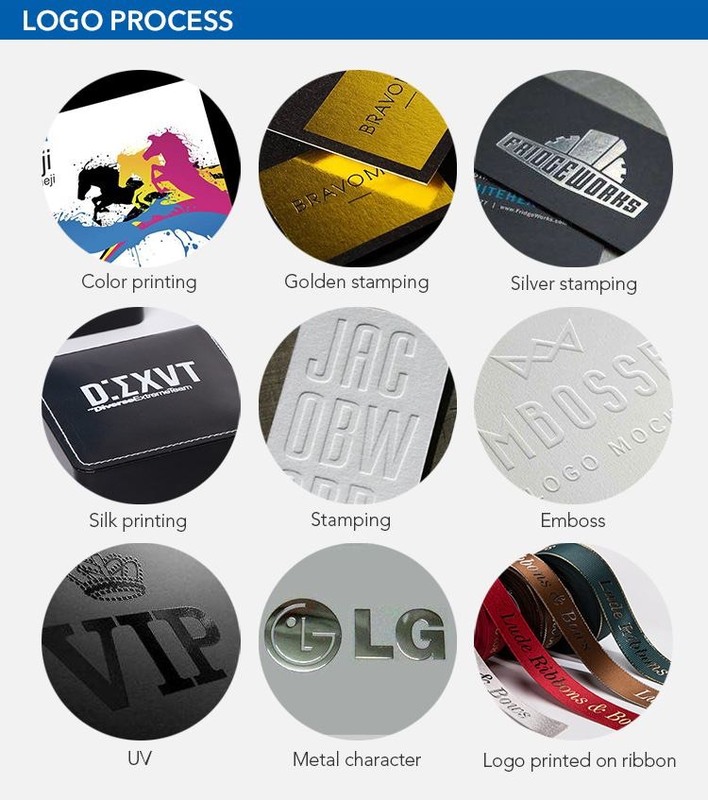 The picture below is the embedded form of the LOGO on fashion watch box. 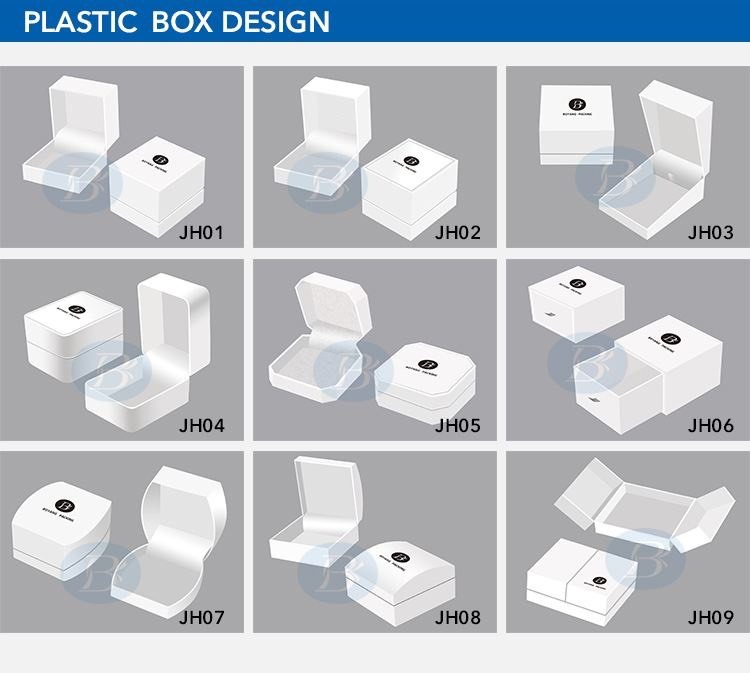 According to your requirement, fashion watch box has many different lining styles.